Members of the Youth Group drive the activities. They often include discussions, making dinner for residents of the John Graham Shelter in Vergennes, games, recreational activities, and fundraising for service trip. 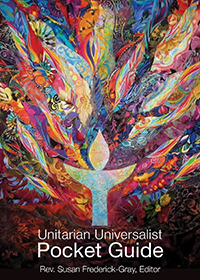 Often take part in a spring Youth Conference with other Vermont UU Youth Groups. YSOP Service Week trip in spring will be to New York City this year. Join the CVUUS Youth Group for fun and social action around Middlebury! Youth-driven – often includes community service, discussions, games, outings, and possible service trips every other spring. Meets two to three Sundays per month 4-6 pm in Fenn House, right next to the CVUUS Sanctuary building.